As a prospective home buyer, a home inspection is one of the most important parts of the entire process of buying a house. 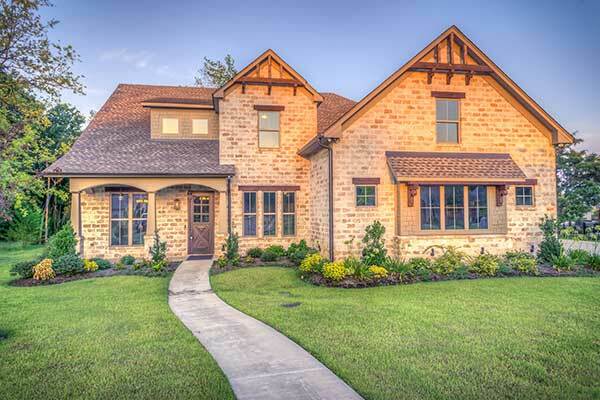 A home inspection allows you to confirm the overall structural integrity, quality, and functionality of the home you’re interested in buying, and get an objective perspective of its overall value. However, many people – particularly first-time home buyers – do not understand what home inspections actually are, or what is done during a home inspection. In this article, we’ll give you a complete overview of the process, and answer some of the most frequently-asked-questions about home inspections. A home inspection is a complete, objective, visual examination of the overall physical structures and systems of a house, from the roof to the foundation, and the surrounding landscape. 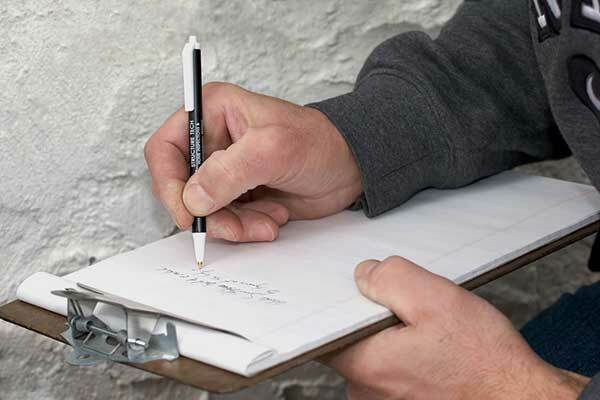 Home inspections are conducted to verify the quality and integrity of the home – and point out potential trouble areas that a new homeowner may have to think about after they purchase a home, or significant structural failures. Foundation – The foundation is checked for integrity, and to make sure that it is free of cracks and damage. Lot – The lot is checked to ensure adequate drainage and grading. Quality of walkways/driveways may also be assessed. Exterior – Exterior components such as siding, windows, storm windows, doors, and screen doors, and other such components are checked for quality and integrity. Roof and attic – The roof and attic are checked to ensure proper insulation, ventilation, and that they are free of leaks. Interior – The interior is checked for damage, and interior elements like light fixtures, outlets, switches, doors, and others will be checked for functionality. Basement – The basement is checked for water damage, and issues like any mold or leaks that are present may be noted. The gas and plumbing lines may also be examined. Plumbing – Basic functionality of plumbing systems will be checked, such as ensuring the operation of all sinks, toilets, taps, and showers, and adequate hot/cold water and water pressure. 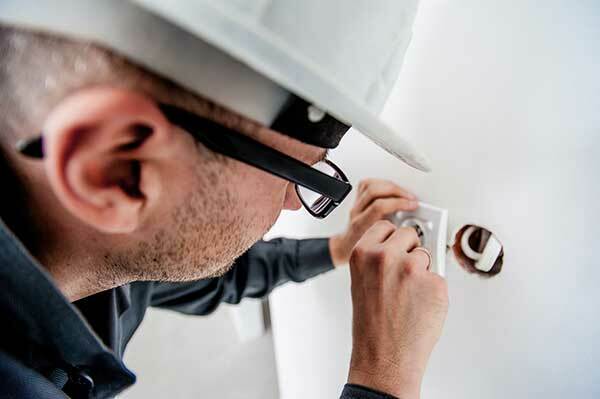 Electrical – Basic electrical elements such as the fuse box, as well as outlets and switches will be examined for any potential faults or code issues. Major appliances – Large appliances such as freezers, refrigerators, dishwashers, washers and dryers, and all other such appliances may be examined and tested. 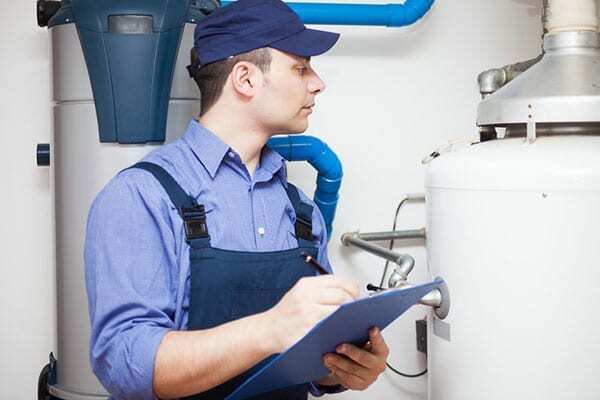 HVAC systems – A basic inspection of the furnace and air conditioning will be performed, with notes taken about the general condition and age of these systems. Simply, because the overall condition of a home is not always apparent with a cursory check and examination. Even a home that looks like it is in great shape can be hiding serious structural faults, or damage that may not be apparent to someone who is not a professional home inspector. 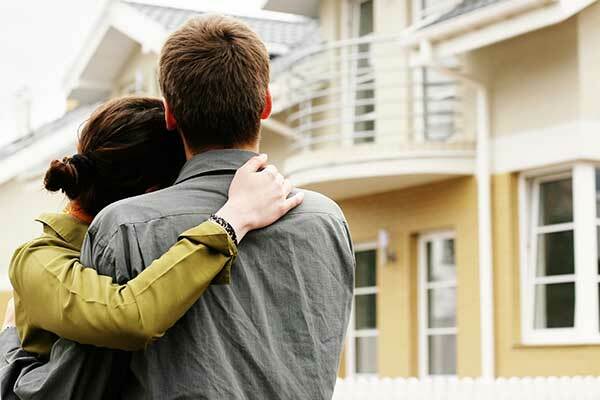 Buying a home is typically the largest single investment that you will ever make. Home inspections are a good chance to ensure that a prospective home is up to code, and does not need significant upgrades or renovations in order to be safe and comfortable. No. 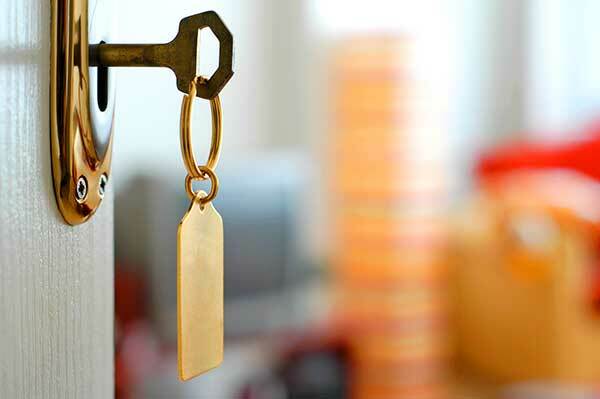 There is no such thing as a “pass” or “fail” when it comes to home inspections. 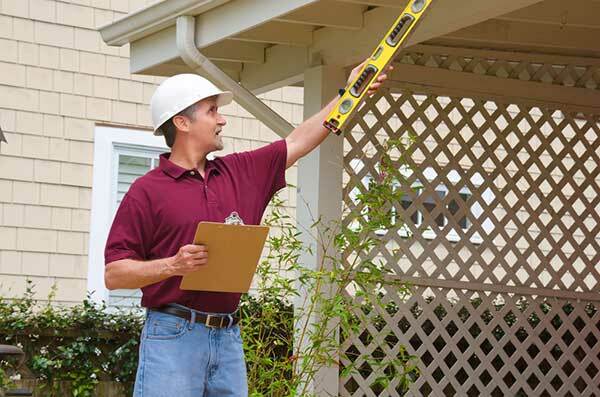 A home inspection is a professional, objective view of the home’s overall condition. It’s not an appraisal, which is typically done by a bank to determine the market value of a home. It is also not a municipal inspection, which ensures compliance with local municipal building codes. Because of this, there is no such thing as a “fail” for home inspections, and the inspector will also not give you an estimate for the overall value of the home – just estimates about how much the repairs may cost, and how serious these problems are. Do I Have To Be There For A Home Inspection? Not necessarily. You can simply hire a home inspector to perform an inspection without being present, and some home buyers do this if they are very short on time, and cannot make it to the inspection. However, we don’t recommend doing this. A home inspection can be a very educational process for a new homeowner, and it will allow you to familiarize yourself with the major systems in the home that you’re interested in buying. 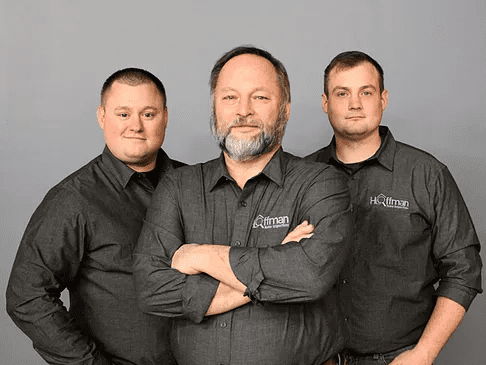 In most cases, home inspectors will allow you to follow them along during the process, and they can answer any questions you have about their findings. According to Spectora, the cost of a home inspection at the average American home is about $358. 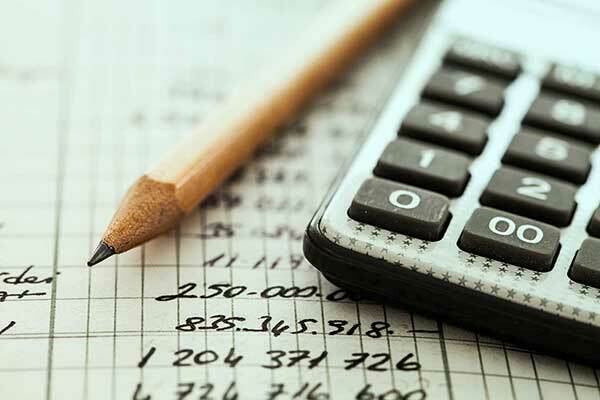 However, you will pay more or less, depending on the size of your home. For example, a smaller condo, or a ranch-style home that’s under 1,000 square feet may cost less than $200 for an inspection. In contrast, a larger home that is over 2,000 square feet could cost $400, $600, or more. Mold – If you or the home inspector notices black mold during the inspection, a full-scale mold test may be required. These typically require specialized equipment, and can cost around $800. Radon – Radon is a naturally-occurring radioactive gas which can cause lung cancer. Radon testing is usually an extra $100-$200 with a home inspector. However, there are a number of DIY test kits that you can use, if you do not want to hire a professional. Termites – It usually costs somewhere between $65-$100 to test for termites, which may be recommended if your home inspector sees tell-tale signs of a termite infestation. Asbestos – Asbestos examinations are usually only required for homes built before 1989. They cost between $400-$800, depending on the scope of testing. Lead – Lead was commonly used in both paint and pipes in homes built before 1978. Typically, a lead examination is recommended for these older homes, unless there is documentation proving that lead was not used in the home, or was already removed previously. This costs around $300. Septic/sewer – Home inspectors do not conduct sewer and septic tank examinations. It’s recommended that you have these systems checked by a plumbing professional, as replacing pipes and septic tanks can be extremely expensive. The cost of this is $85-$300, depending on the particulars of the home. In addition, it may be very hard for you to stay objective when examining a home you really want to purchase. You may ignore warning signs or minor problems – which can result in serious problems later on. 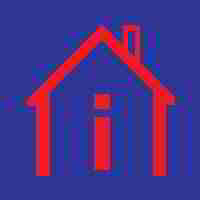 All in all, this means that a professional home inspector is much more suited to inspecting a home than you are. 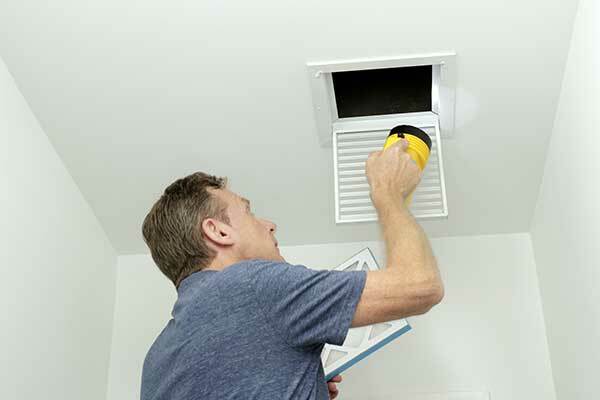 It may seem tempting to not hire an inspector to save some money – but saving the $300 on a home inspection will certainly come back to bite you, if it turns out your home has serious structural issues after you have already finalized the purchase. Hire A Home Inspector – Invest In Your Future! As you can see, a home inspector has a very important job. 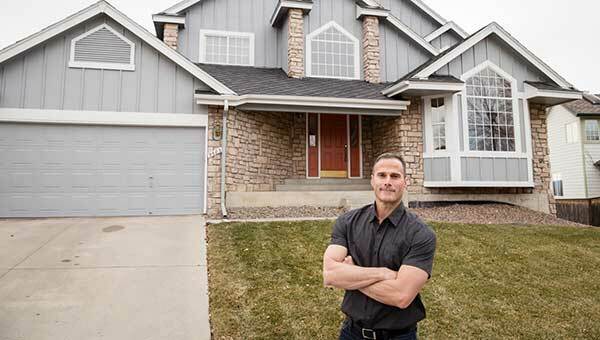 Your home inspector is on your side – and their job is to make sure that you understand every aspect of the condition of the home you’re interested in buying.